‘Cause baby you’re a firework! 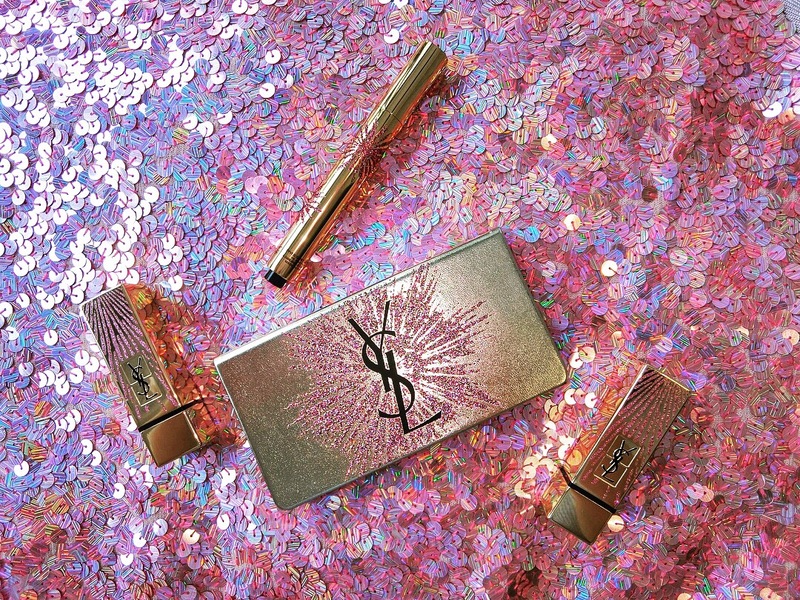 For Christmas, YSL Beaute wants you to remember that you’re a colourful explosion of sexiness, glamour and glitz. This limited edition range comes embossed with silver and pink glittery fireworks on a Holiday face palette, Touche Eclat Pen, and Rouge Pur Couture lippies. A similar design is carved into the lipstick bullets, making them fancy collectibles. The face palette shades are subtle and wearable with a hint of metallic shine and glitter, perfectly complemented by the vibrant and bold lipstick shades.